We stock an extensive range of frames and albums sourced from a variety of suppliers. Frames range from single photo frames right through to large gallery types capable of holding many photographs. Come in and visit our store to select the frame or album of your choice, we will gladly help you choose the right frame and matte combination, and will even put your photo in for you. 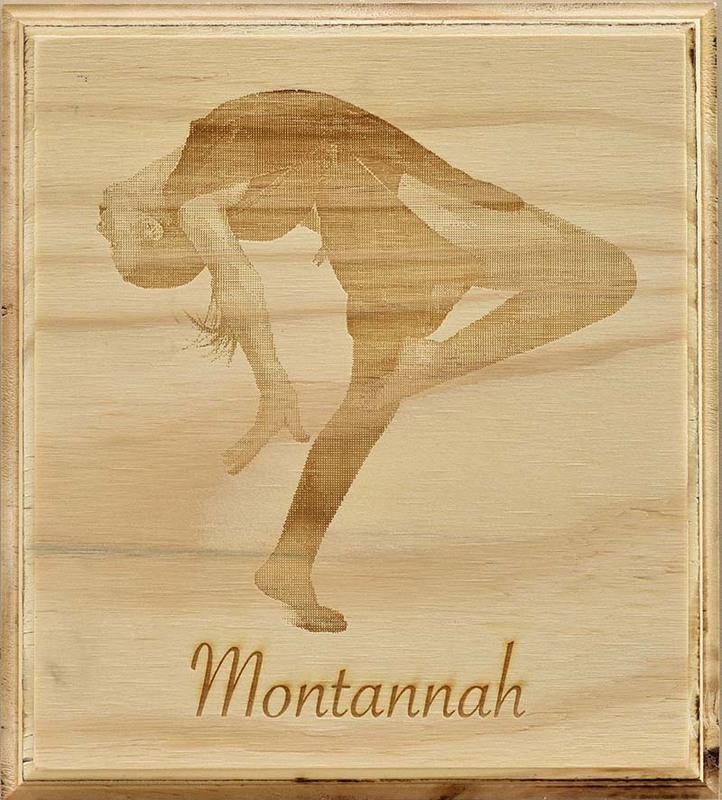 NOW AVAILABLE - YOUR IMAGE LASER ETCHED ONTO WOOD! 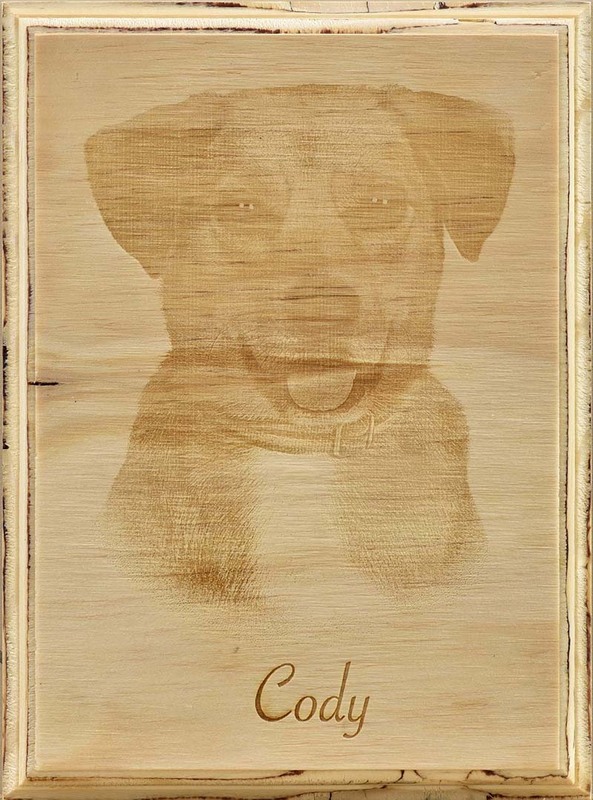 We are excited to introduce a new medium for displaying your favourite images - laser wood etching! 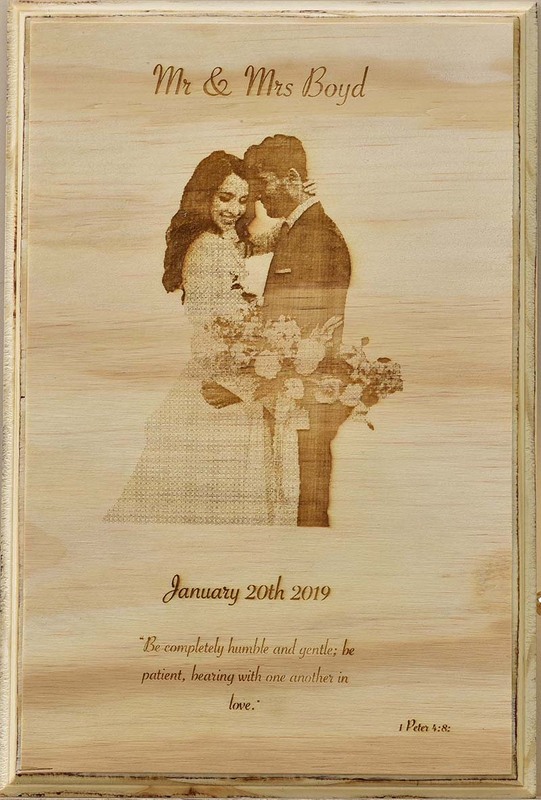 Simply send us your digital image (or drop in & discuss the options) and we will have it permanently etched into a wooden plaque which you will be happy to display anywhere! 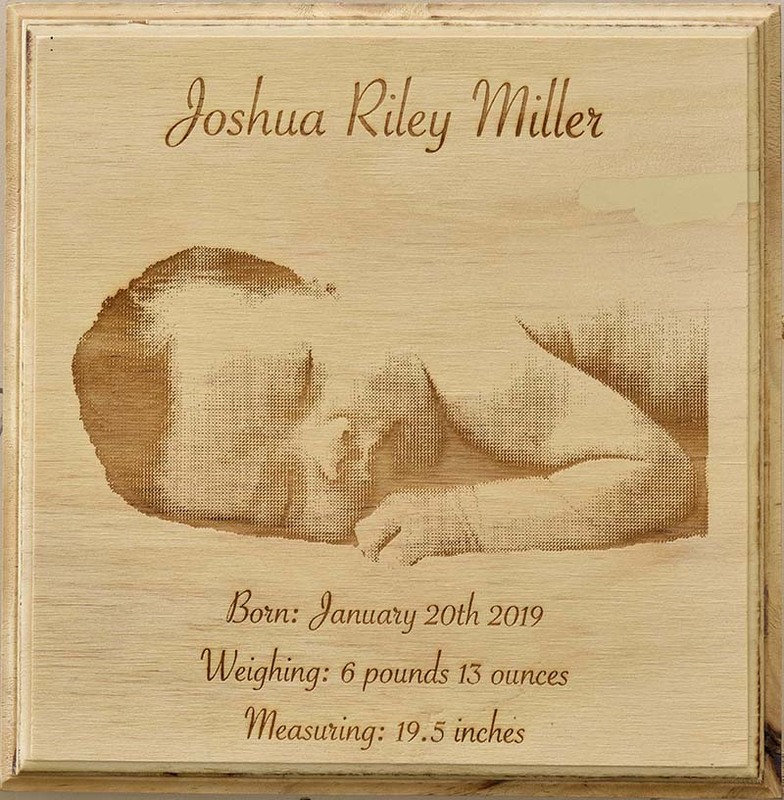 These also make ideal gifts - for parents of newborns, newlyweds, pet owners...etc. 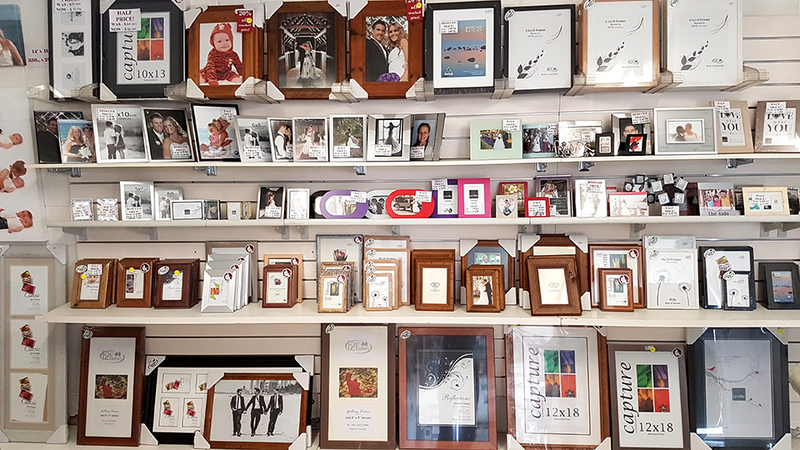 We have examples on display in our shop, so call in now and be the first to own one of these unique, personalised mementos. Prices start from as low as $30.00.